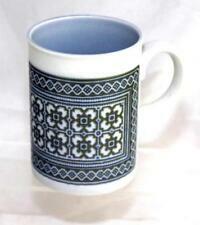 HORNSEA POTTERY WORLD`S BEST BUILDER MUG in EXCELLENT CONDITION - HARD TO FIND. 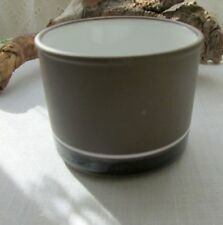 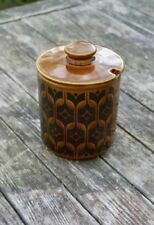 Hornsea Pottery BRONTE Oil Jar with stopper. 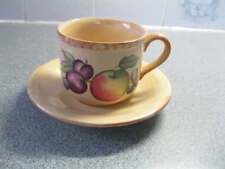 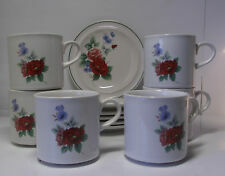 1960-1979 Excellent condition.